Established in 1998, Lightsounds Brisbane is the go to supplier of DJ, Audio and Lighting equipment for its ever-growing, loyal customer base which includes local nightclubs, venues, DJs, schools and churches as well as families wishing to enhance their celebrations and events. In April 2016, Lightsounds Brisbane joined forces with Light Up My Life and moved to Acacia Ridge on the southside of Brisbane. Light Up My Life, a family owned business since 2002, is a “one stop shop” for professional audio, lighting and party novelty products. The new venture offers customers a much larger range of products from a fully stocked lighting and audio showroom and an extensive hire inventory with gear for every occasion. 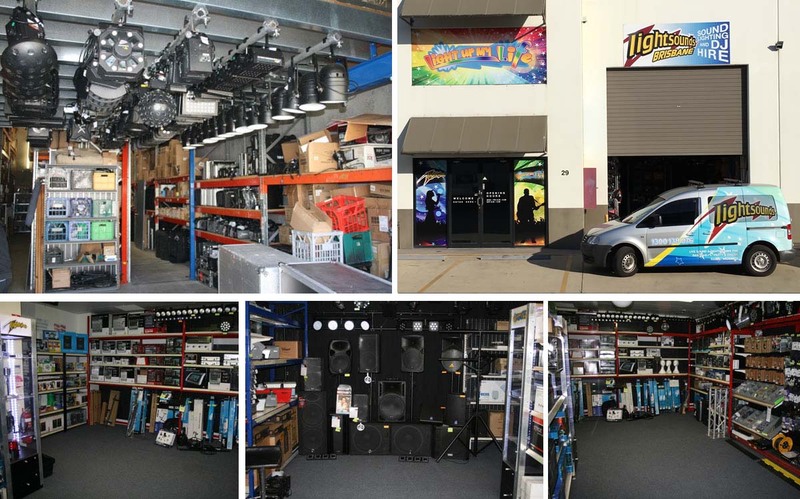 With its easy access and parking, it is well-positioned to continue serving the professional lighting and audio needs of customers in and around Brisbane and beyond. Chris and his staff have many years of experience in the Party and Entertainment industries that will help ensure you receive the best advice and products for your needs – whether you’re purchasing or hiring. 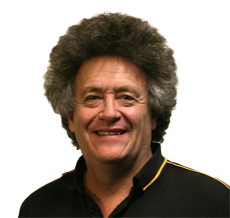 Lightsounds Brisbane is an independently owned and operated business.